NORTH COUNTY SCHOOLS ! Great 4 Bed 3 Bath Family Home, located on a quiet, low traffic street. Bonus!!! 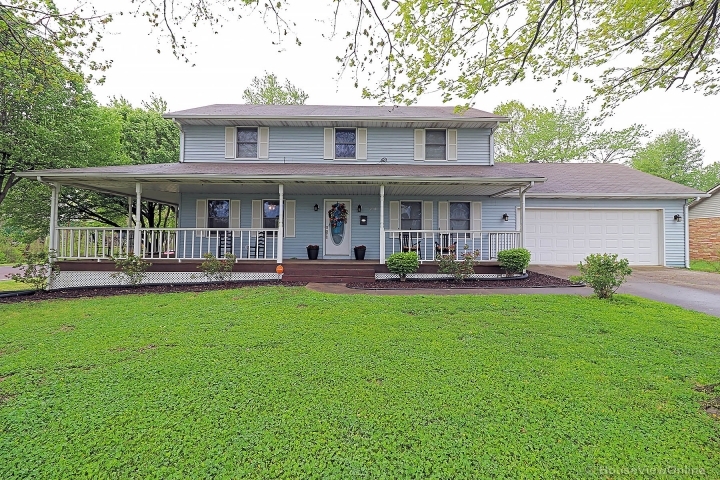 Property backs up to Bonne Terre City Park, complete with Pool, B-Ball Courts, Tennis Courts, 2 Football Fields, Pavilions, Playgrounds, & Annual Events. Like 4th of July w/ BBQ, Live Music & Fireworks. No Worries!!! You'll have PLENTY of PRIVACY from the park provided by the Large Trees in the backyard. This home also comes with a HUGE Newly constructed 500 SF Enclosed Deck, great for Relaxing, BBQ's & Family Gatherings. Living room has an open floor pan, hardwood floors, lots of windows & French Doors to Deck. Master Suite comes w/ Master Bath, Walk-In Closet, & French Doors to Deck. Newly Finished Basement w/ Large Family Room, Full Bath, EXTRA Bedroom, Laundry Room, SAFE Room & MORE French Doors to patio (2018). 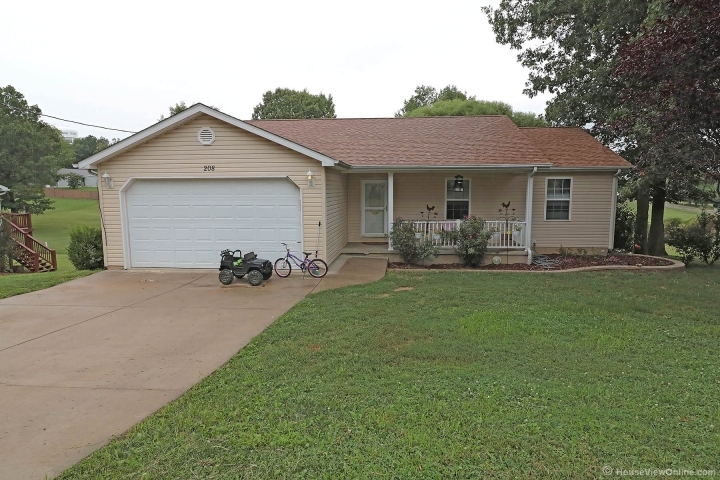 New Roof w/ Architectural Shingles (2015), New Tile in all Bathrooms & Front Entry (2016).